This year we aren’t able to travel as much as we use to in previous years due to my teaching and taking classes. However, this family isn’t giving up on a good time. 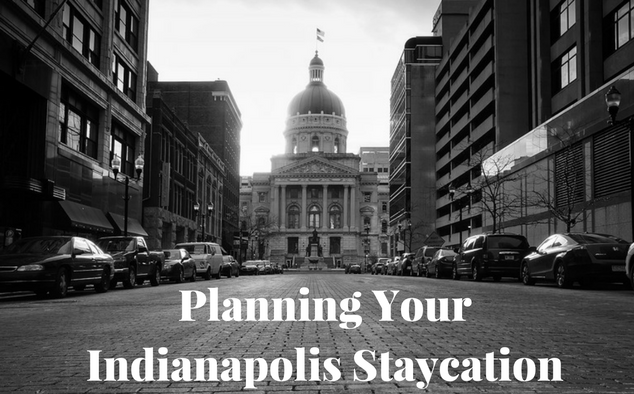 We are planning Operation Staycation Indianapolis. 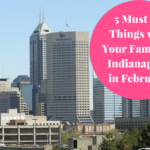 So, whether you are staying in Indianapolis for Spring Break, Summer Break, Fall Break or any break here is what is available for you to do. Why stay in your home to cook and clean when you can stay at a lovely hotel. Fresh sheets everyday, someone cleaning up after you and family. You can have breakfast and lunch is included with your stay and you don’t have to think about cooking. Yes, this is a vacation to me. Here are some of the hotels we love in the Indianapolis area. JW Marriott is conveniently located downtown. 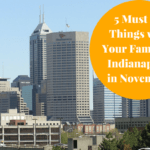 It’s close to a few family friendly attractions such as the Indianapolis Zoo & White River Gardens, White River State Park, Victory Field and the IMAX theater just to name a few. There is a lot to do then just those things depending on the time of year you go. Marriott offers great weekend rates, Spring Break rates (book by March 19) and breakfast is included in most packages. 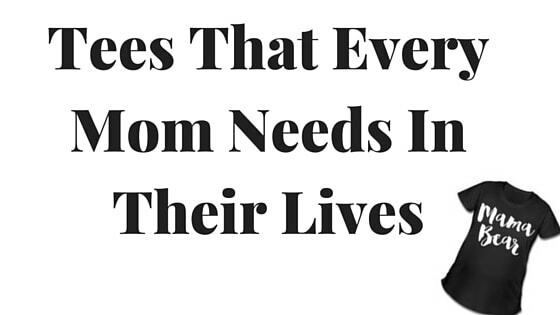 They also have a great reward program too! The Conrad is another hotel conveniently located downtown as well. 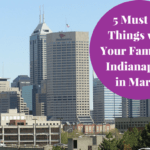 It’s near all the attractions I mentioned earlier (Indianapolis Zoo & White River Gardens, White River State Park, Victory Field and the IMAX theater). It’s also a beautiful hotel. The added addition to this hotel is the spa is located inside the hotel. Full disclosure, I was a massage therapist there before I had kids. The quality was amazing when I was there. It’s always nice to get a little pampering and taking care of you on a staycation. 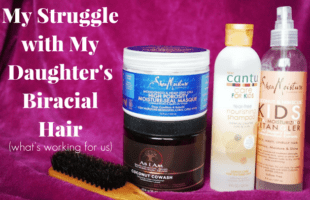 When – Spring, Summer, Fall. The Indianapolis Zoo is just a great place to go with the kids. They enjoy checking out the animals and the exhibits. In the summer they have the splash pad opened. In the fall, you can check special exhibits like Zoo Boo. Just plan ahead and get special pricing online depending on the day. The White River Gardens is a beautiful place to walk around and observe the beauty that nature has to offer. This is included with the price of the zoo, so it is worth checking out before hitting up the zoo. When – All Year Round. Did you know that the Children’s Museum is the the world’s largest children’s museum? 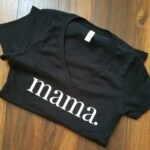 There’s always something for kids all ages – from babies to school age kids. They just added a circus exhibit this year in addition to the Dinosphere and Space Exhibit. Plus, there is a giant slide that cannot be resisted. There is fun and education all in one place. Plan in advance as The Children’s Museum started plan ahead pricing. It’s cheaper in the days in advance, so check out the website while you are planning your trip. When – All Year Round. We did not discover the greatest of the canal until last year thanks to Pokemon Go. The Canal is a great way to get outdoors. You can see tons of people walking, jogging, or playing Pokemon Go. Also, along the canal are the gondolas, cruiser bikes, Segways and pedal boats. If you are looking to spend a little money or no money, then walk the canal and have a picnic. Go by the Indiana State Museum and check out their outdoor exhibits and some days they have kid crafts. Do a picture scavenger hunt for school age kids. You won’t regret hanging out here. 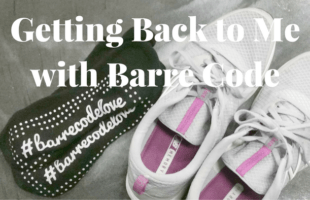 When – Spring, Summer. Victory Field offers family a great time with affordable prices. Join the kids club for a one-time fee of $17 and get all Home Games with lawn tickets. When you join the exclusive Knot Hole Kids Club , you get a t-shirt, and the opportunity for kids to run the bases after any Sunday home game and a chance to be on-field as play ball kid. There are also special days this year including five Super Hero Nights with characters from both the MARVEL and DC Comics universes, a Stars Wars night, 13 fireworks nights (including Independence Day celebrations on July 3 and 4), Bark in the Park and much more. Check out the daily specials – Monday Dollar Menu, Thursday Craft Beer Night and Kids Eat Free Sundays. When – All Year Round. Conner Prairie is an interactive history park or living history museum that recreates part of life in Indiana in the 19th century on the White River. Conner Prairie features several attractions and numerous semi-regular events depending on the time of year. They just added the Treetop – giant 4-story tree-house and fun areas for exploring, playing, building and even playing songs on outdoor instruments. 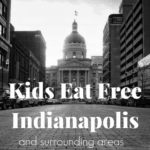 Need more ideas of things to do in Indianapolis but without kids? 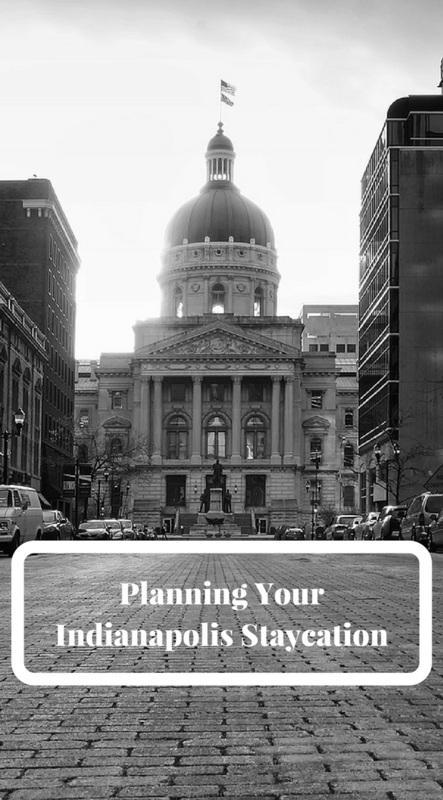 Check out our Date Night Ideas in Indianapolis.